You probably already know this, but your grandchild is special. Fifty years ago the status of education among American Indians was defined as a “national tragedy” inspiring the Indian Education Act of 1972. The purpose of this act was to provide a first class education within a framework that respects the preservation of the cultural significance of American Indian students. It was reaffirmed within the 2001 No Child Left Behind Act that acknowledges the uniqueness of American Indian students. Provides hands-on vocational and academic training programs for young people in Boston looking to improve the trajectory of their lives. In YouthBuild Programs, low income young people ages 16-24 yrs. work full time for 6-24 months toward their GEDs or high school diplomas by learning job skills. ABCD's programs serve individuals and families at every stage of their lives. Services include child care, youth services, education, family and elder services, fuel assistance, health care, housing, job training, money management, and nutrition counseling. Program offers free homework help to students in grades K - 8 at all city branches of the Boston Public Library. The BOOST program is mentored by high achieving high school students. A six-week residential summer program for American Indian students ages 13 to 17 including academic and cultural enrichment activities. A cooperative effort of NAICOB and the Mashpee Wampanoag Tribe Education Department, the program is held on a Massachusetts college campus to be determined. For more information contact Native Tribal Scholars Program Director Jamie Morrison. Offers free membership and mentoring to all American Indian high school students with interests in engineering, science, and other related technology disciplines. The membership fee is waived for members of NAICOB and their families. A program for students who meet the academic criteria to live on campus, participate in activities and earn college credit. 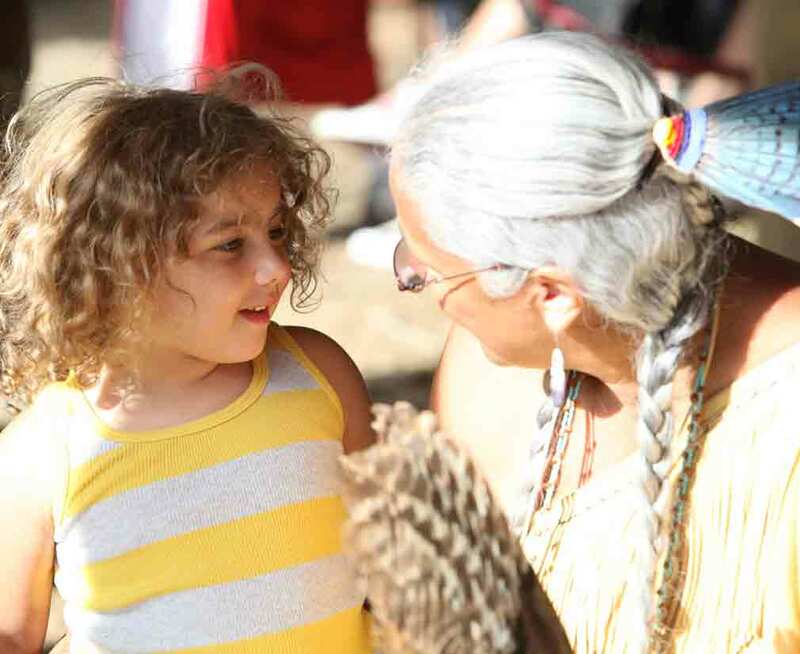 The summer school also includes the Native American Youth Enrichment Program; a 7-week summer session specifically for Native students ages 6 to 13 providing culturally appropriate activities. Scholarships available for American Indian students who qualify. Contact the Harvard University Native American Program (HUNAP). Provides free computer training on site, certificate programs, structured classes include Microsoft Word, Power Point, Excel, Access, and more. Please call for eligibility determination. Paid internships available upon successful completion of the program. A two-week hands on summer program for Science, Technology, Engineering, and Mathematics (STEM) students who live within a 30-mile radius of Northeastern University. Students will participate in academic and social activities through classroom work, field excursions and interactive demonstrations. Must be entering 6th, 7th, or 8th grade and have a demonstrated interested in science and math. Will be offered as long as funding continues. Applications are typically due in April. For more information, please contact Richard Harris, Assistant Dean, Academic Scholarship, Mentoring and Outreach. A program based at the University of Massachusetts in Boston that provides free and low cost programs to help children become more physically active, improve fitness, eat nutritiously, and gain self-confidence. Scholarships ranging from $1,000 to $12,500 available for students who are themselves or have at least one parent or grandparent who is an enrolled member of a federally acknowledged tribe. Must be enrolled in an accredited college or university in the United States, have a minimum grade point average of 2.0 (higher GPAs required for some awards), and be a U.S. citizen. Applications are submitted online.